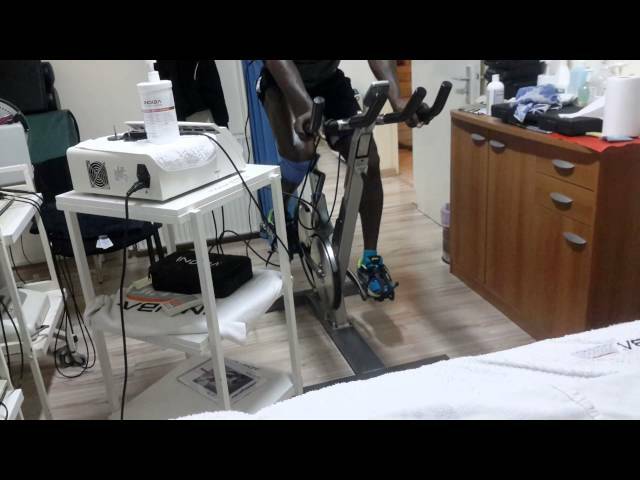 The Physiotherapy & Rehabilitation Centre Georgiades & Skannavias is a fully equipped physiotherapy centre with machinery such as Cybex, Shok Wave and Indiba Activ. 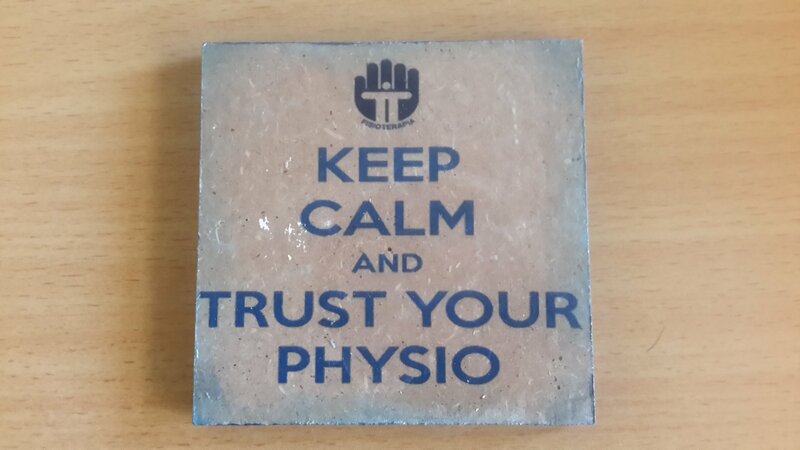 The owners aim at the prevention and rehabilitation of people with problems, assessing the physical and functional status of the patient, to determine the goals and form of the therapy. 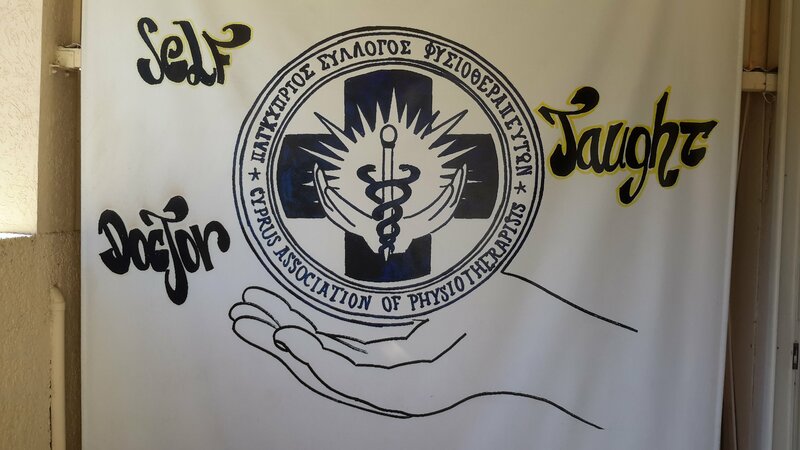 For more than ten years, they significantly improve the quality of life of many patients, while they have an extensive experience as physiotherapists in sports (football volleyball, athletics). 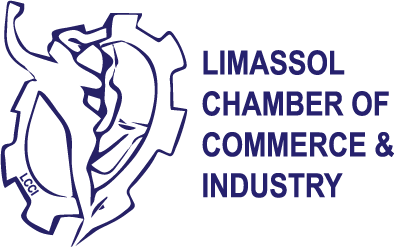 Hours: 9:00 – 13:00, 15:00 – 19:00. 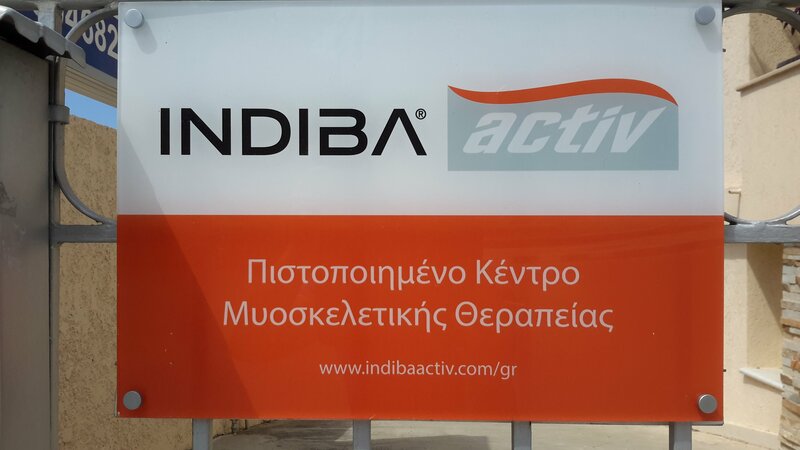 Εφαρμογή indiba activ σε οίδημα τετ/λου με τη χρήση ποδηλάτου. 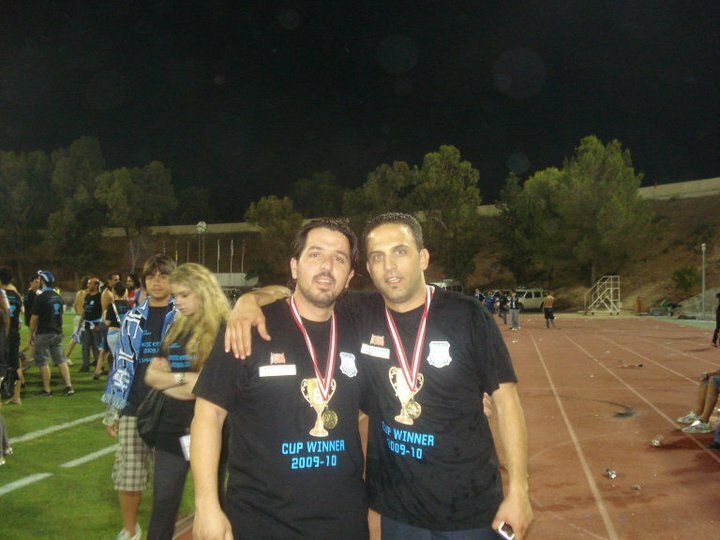 Physio & Rehab Georgiades & Skannavias is with Savvas Scannavias and 2 others. 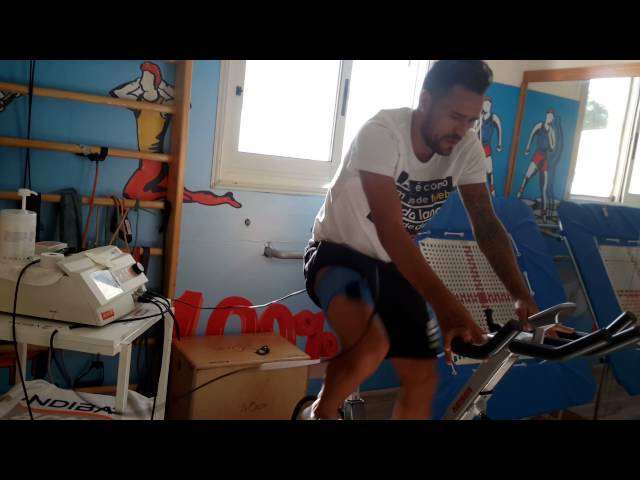 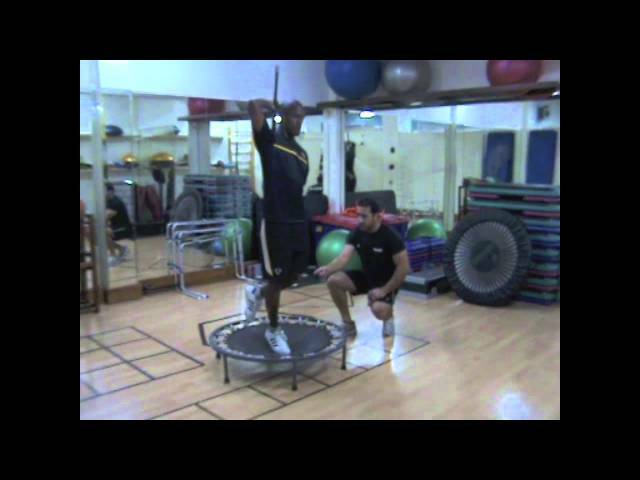 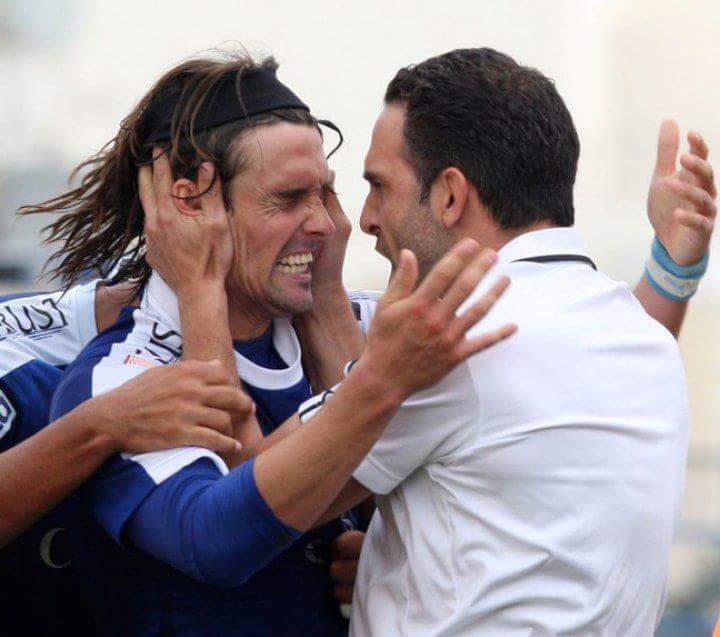 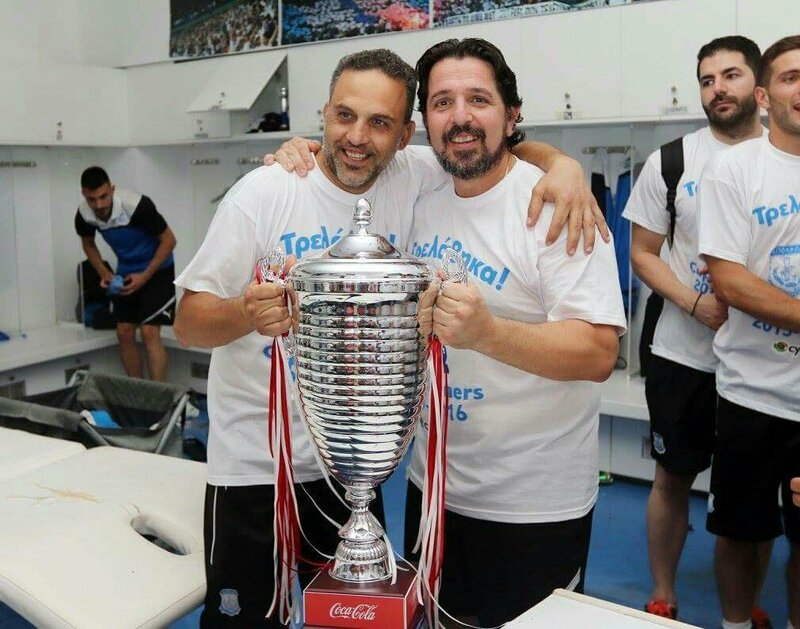 Physio & Rehab Georgiades & Skannavias shared a photo. 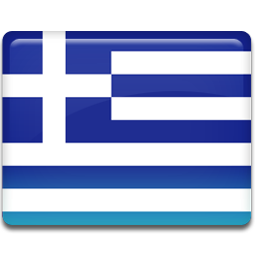 Physio & Rehab Georgiades & Skannavias was live — attending an event.